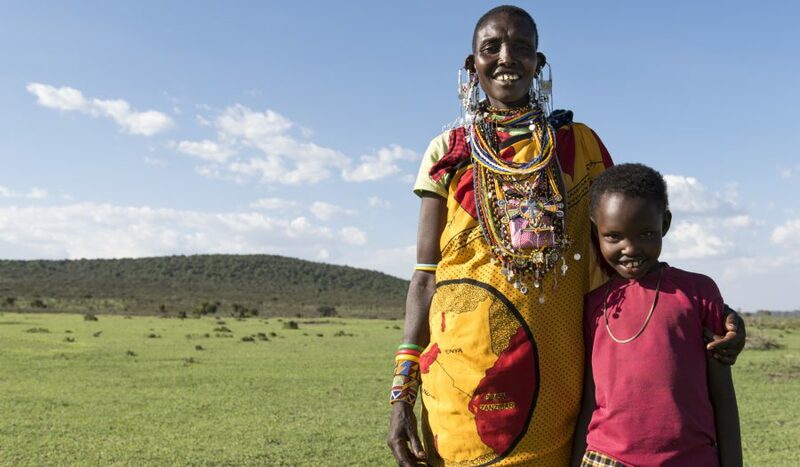 African Initiatives is a Bristol-based international development charity working to improve girls’ access to education; health and well-being; and livelihoods and resilience among the most hard-to-reach communities in northern Tanzania. We have particular expertise in working with the Maasai, Iraqw and other patriarchal pastoralist and agro-pastoralist communities. We focus on the most marginalised – women experiencing extreme gender inequality and living on less than $1 a day; girls denied the opportunity of an education and at risk of early forced marriage; and people living with disability who are stigmatised. We give people, especially women and girls, a voice so they can fight for their human rights: a right to an education; a right to healthcare; a right to financial stability; and a right to have a say in decisions that shape their futures. We work with local grass-roots partners – they implement our projects in the field. Together, we empower people to lift themselves out of poverty and achieve their potential. In just five years alone, from 2012 to 2017, we have changed the lives of over 346,328 people.